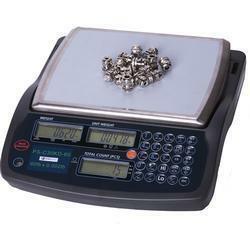 PS-C30KD is our revolutionary versatile scale with lots of functions such as counting, checkweighing etc. 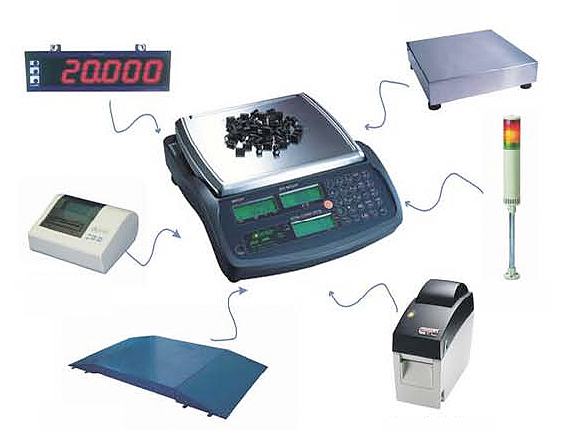 It can be connected with a second base, printer, bar code label printer, stack relay light tower and score boards. 12" x 9" 12" x 9" 12" x 9" 12" x 9" 12" x 9"